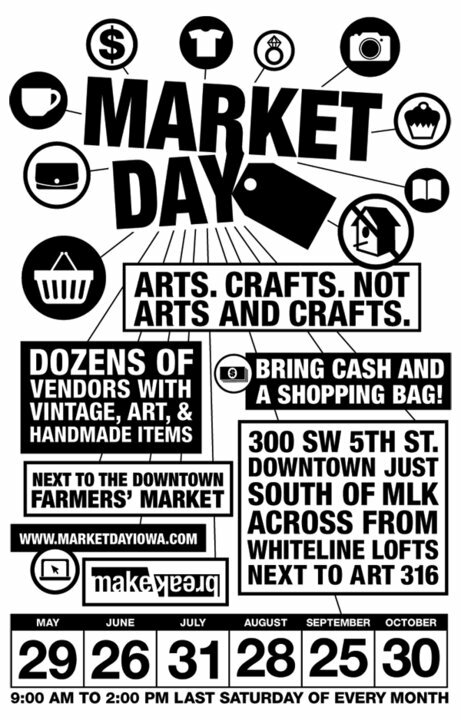 hey jen renee: Market Day! 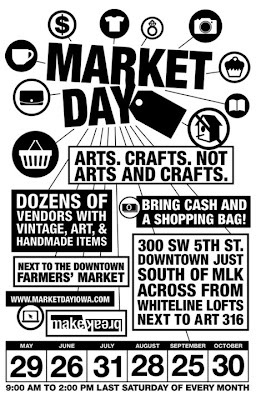 god, I wish I could go...so miss craft markets. what shirt are you wearing today? Can I put in a request to see more knitting projects? Love, love, love your blog! !